© Connor Madison. All rights reserved. 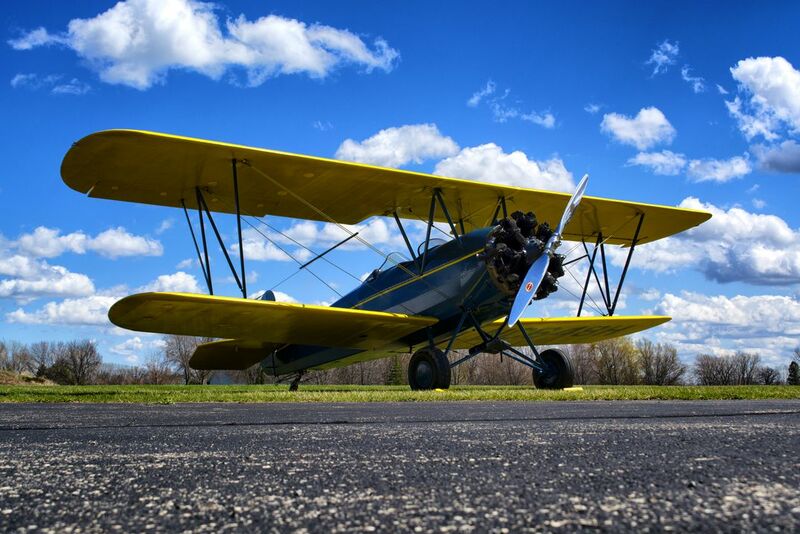 EAA's 1929 Travel Air E-4000 enjoying some sunlight for the first time after winter. -I took this on the opening day for EAA's Pioneer Airport. Date Uploaded: Sept. 9, 2014, 5:57 p.m.